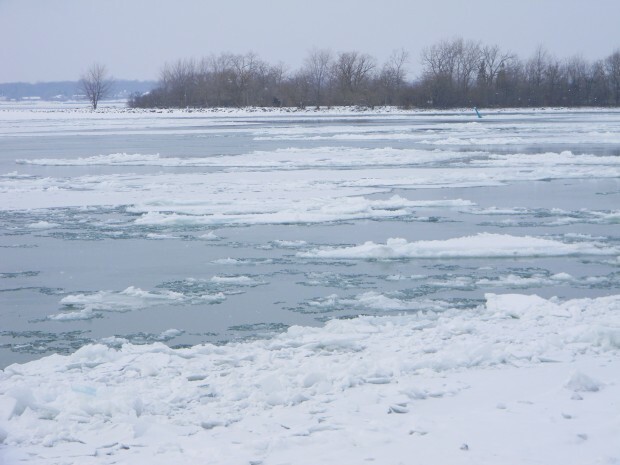 This article is 3017 days old. 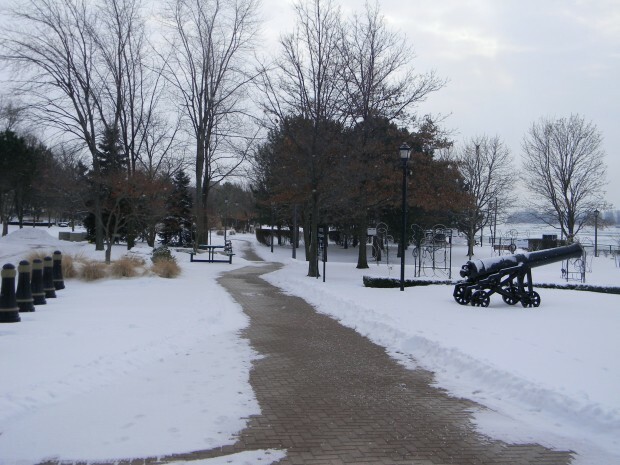 King’s Navy Yard Park in Amherstburg, about 25 minutes from Windsor, is just as enjoyable to visit in winter when snow-covered as it is in spring when flower-filled. 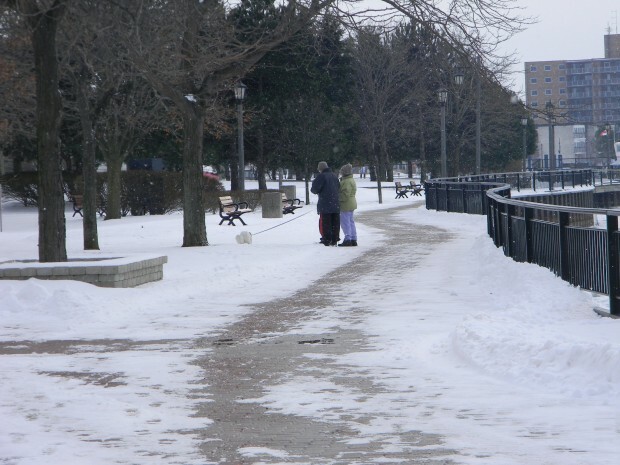 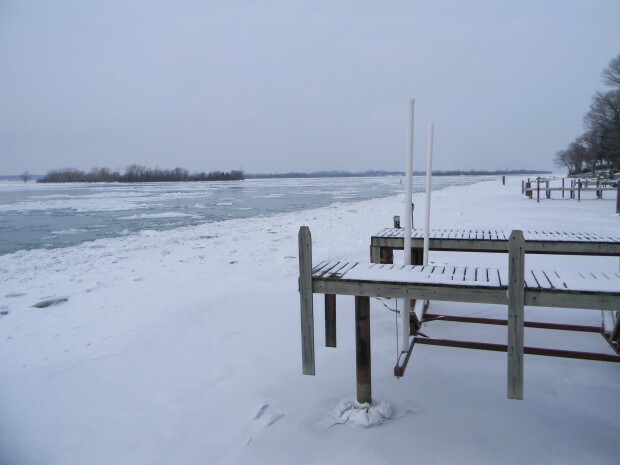 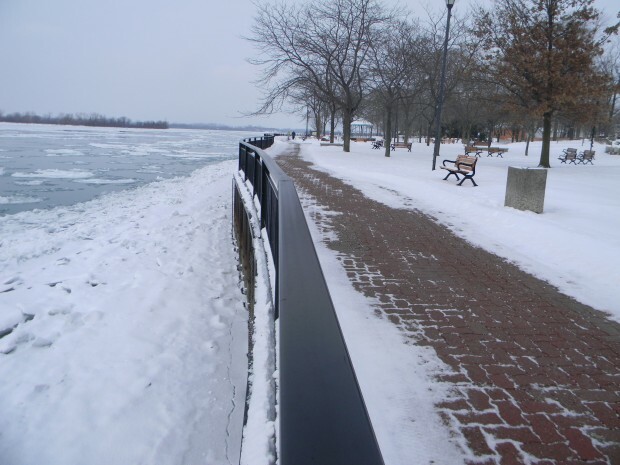 Walkways are kept clear for those wishing to take a stroll, and the icy Detroit River provides a wonderful view. 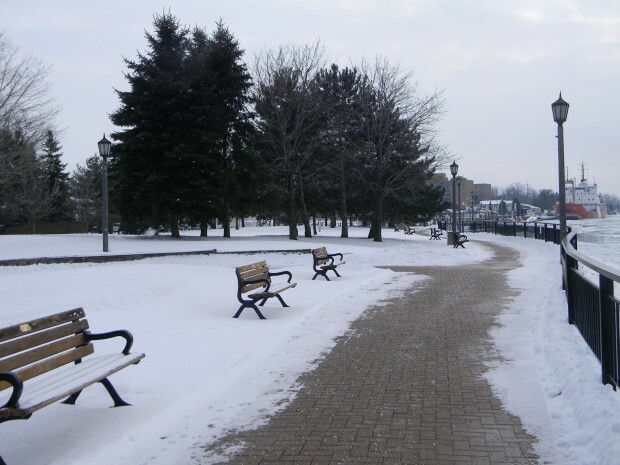 The multiple historical markers dotting the area also create a picturesque scene along with the snow. 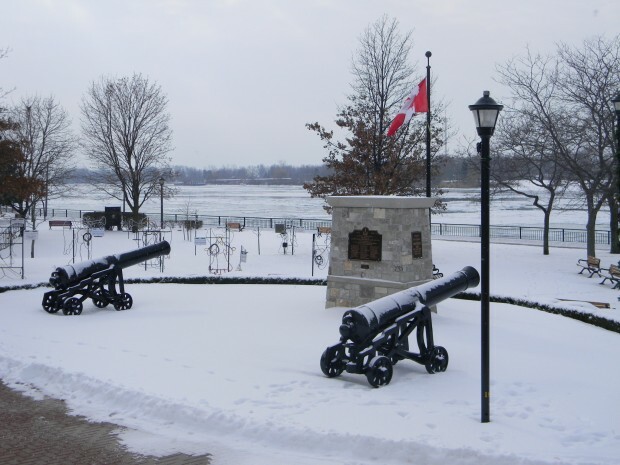 King’s Navy Yard in Amherstburg – A great place to spend a winter afternoon.